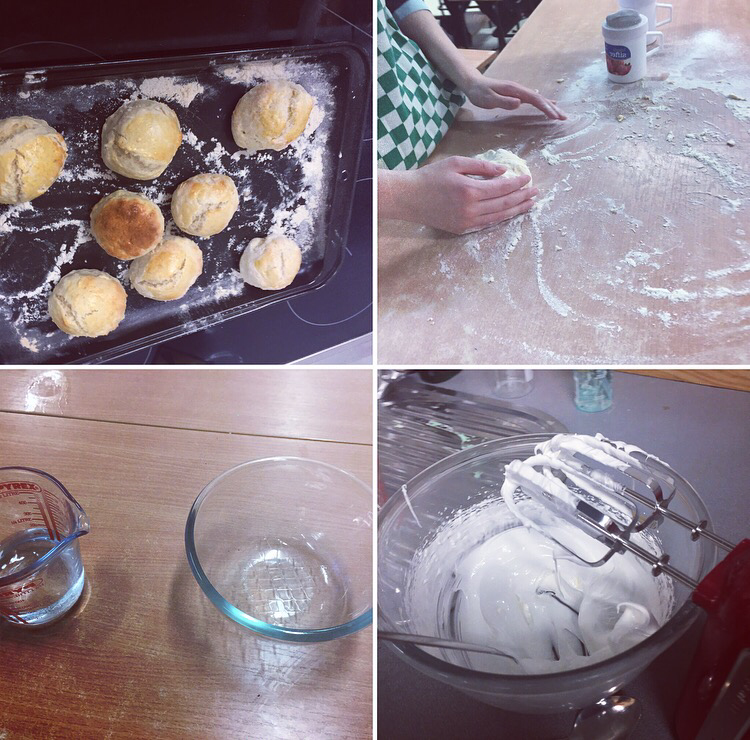 The senior cycle Home Economics class got a chance to put their theory into practice yesterday evening. We examined the properties of protein- foam formation, denaturation caused by heat, acids and agitaton, gel formation, elasticity and maillard reaction. The meringues that group 2 produced were superb. There is nothing like an fun filled Friday class to start the weekend.